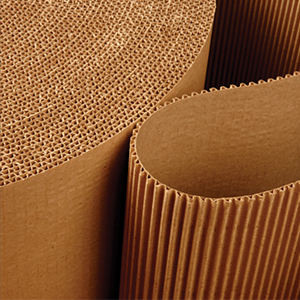 Made from 100% recycled material. 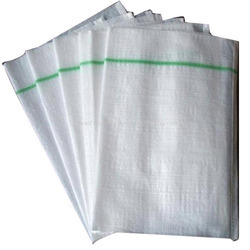 Can be used to cover, protect and shield long lengths of product and also smaller irregular shapes. 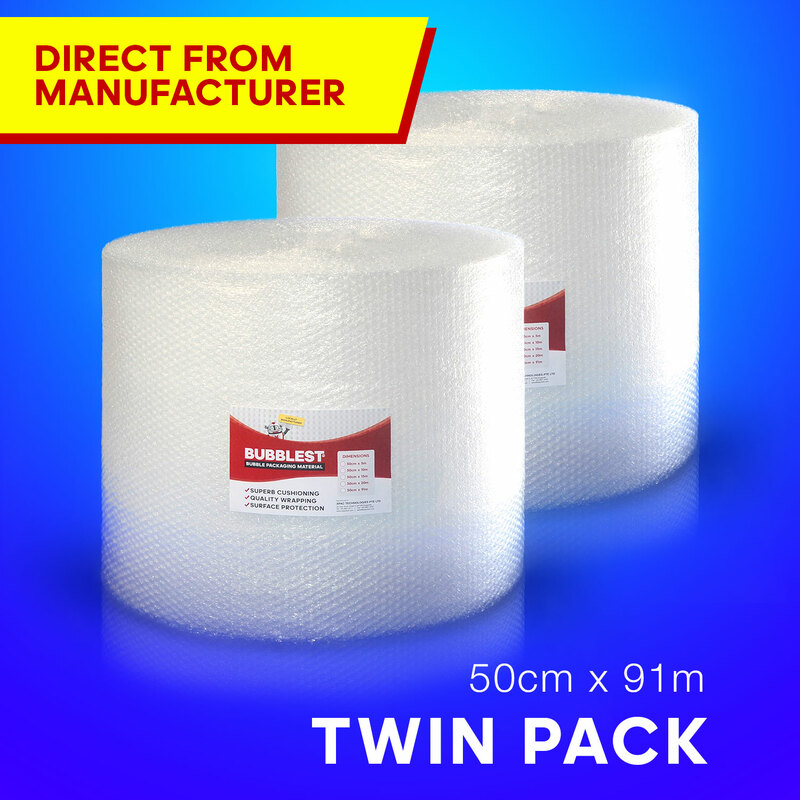 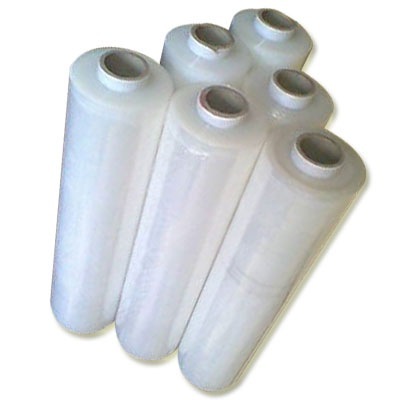 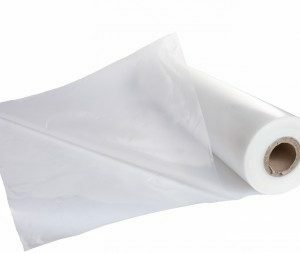 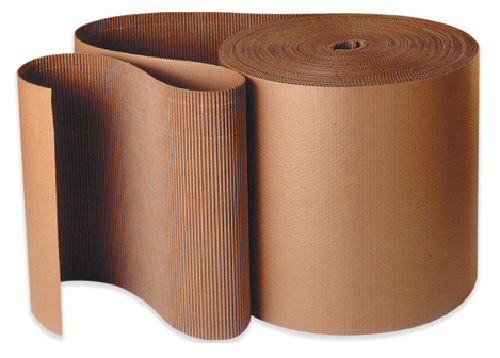 Can be formed around items making it ideal for wrapping, covering, protecting and cushioning for most objects. 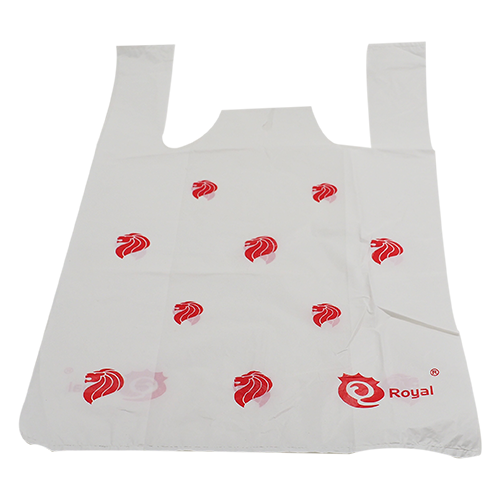 Singlet Plastic Bag 18" X 18"